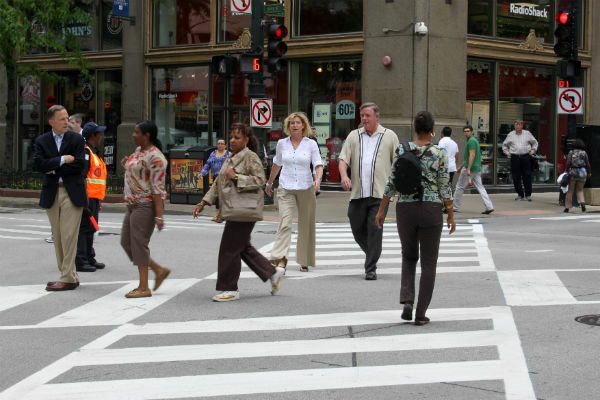 For the victim of any type of pedestrian accident in Chicago, Attorney Phil Berenz and his team are here to help, so don’t hesitate to contact us for a free consultation. To recover damages for an accident that was caused by a property defect or motor vehicle collision, the victim must prove negligence (the defendant’s failure to meet a standard of care, thus resulting in the accident). After a pedestrian accident in Chicago, Call Berenz Law Network! If you wish to take legal action for the pain and suffering that was caused to you in a preventable pedestrian accident, then do not hesitate to contact our office. With the help of a legal team with more than 16 years of experience, you can confidently move forward with your claim or lawsuit. We are committed to helping our clients obtain the maximum amount of compensation due to them, and we are prepared to do the same for you. You can contact our office today to schedule a free consultation with Phil at 312-375-6524.